IN NEED OF AN EXPERIENCED ELECTRICIAN? YOU CAN TRUST VOLTZ ELECTRICAL SERVICE. If you're searching for a reliable electrician, look no further than Voltz Electrical Service. We're a locally-owned and operated family business, and we've been proudly serving the Augusta area (including Evans, Grovetown, Hephzibah, and Martinez, GA, and North Augusta, SC, and surrounding areas) since 1999. We provide top-notch electrical work at affordable prices, and we serve both residential and commercial clients. At Voltz, we are confident that our experience equips us to handle any electrical problem. 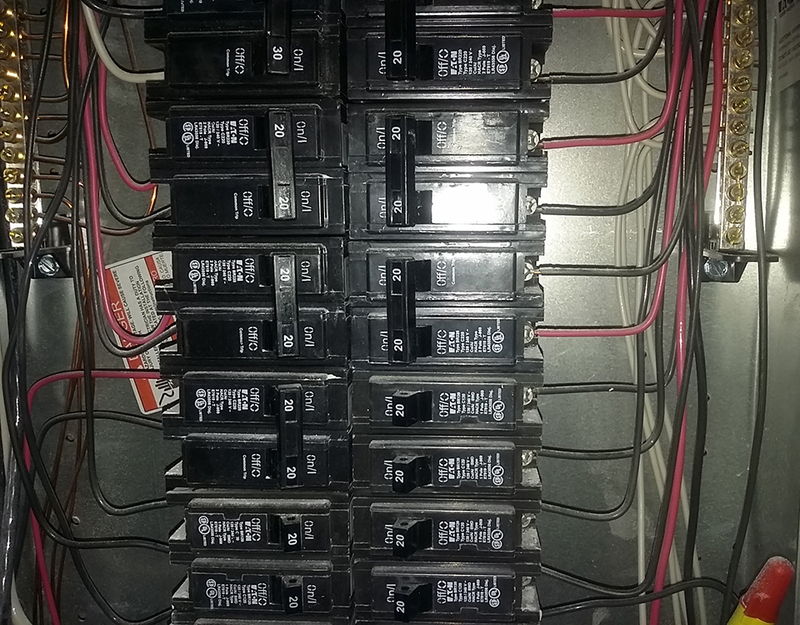 ARE YOU DEALING WITH ELECTRICAL ISSUES AT YOUR HOME OR WORKPLACE? IS IT TIME TO REMODEL OR UPGRADE THE LIGHTING AT YOUR PROPERTY? We're based in Augusta, GA, to serve all surrounding areas, including Evans, Grovetown, Hephzibah, and Martinez, GA, and North Augusta, SC. Emergency service is always available! Book your appointment online today or call 706-738-0378. Our work is backed by more than 18 years of experience. We’re a locally-owned and operated business that treats our customers like family. Our trained electricians provide the best electrical service available at affordable prices. The community of Augusta, GA and surrounding areas have been trusting Voltz Electrical Services with their electrical repairs and upgrades since 1999. Whether you need new lighting in your bathroom or a panel upgrade at your office, don’t hesitate to call us at 706-738-0378 today.